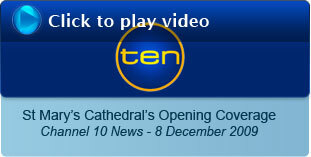 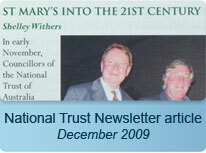 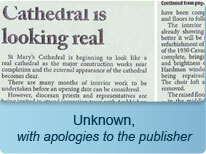 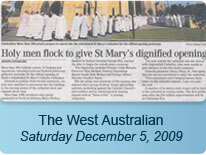 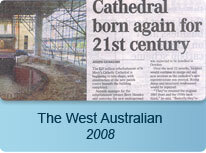 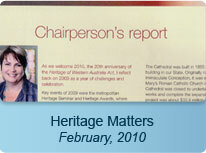 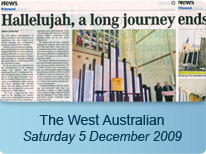 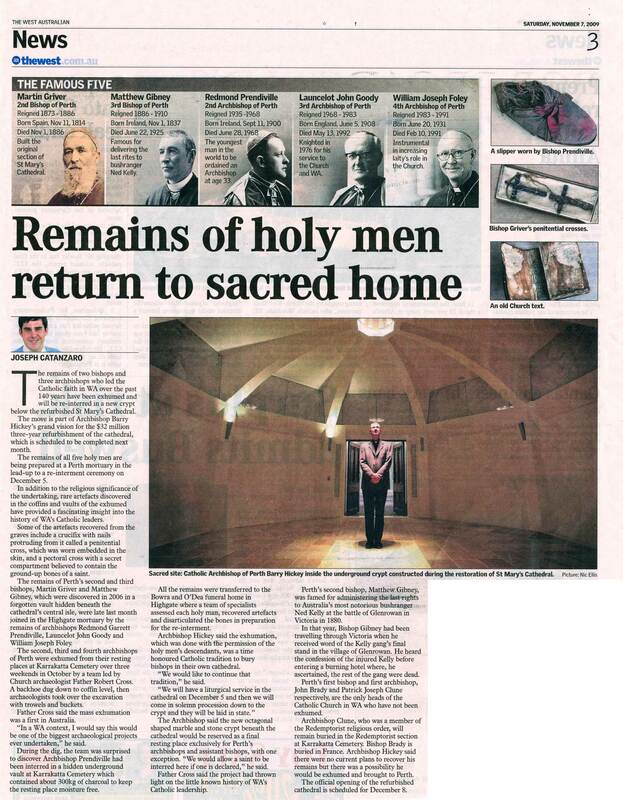 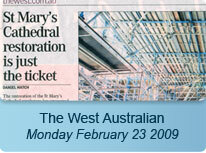 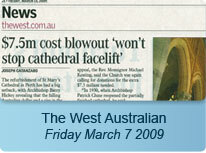 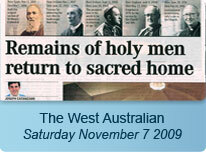 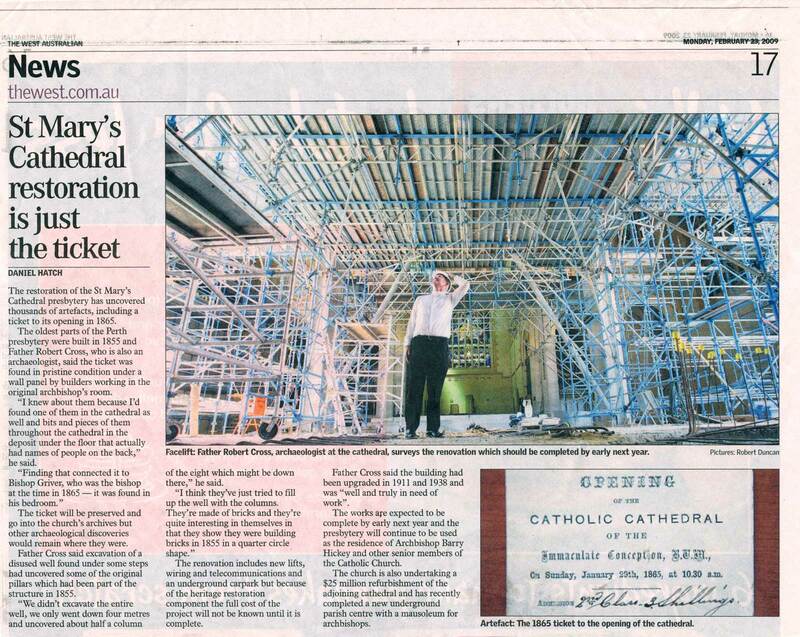 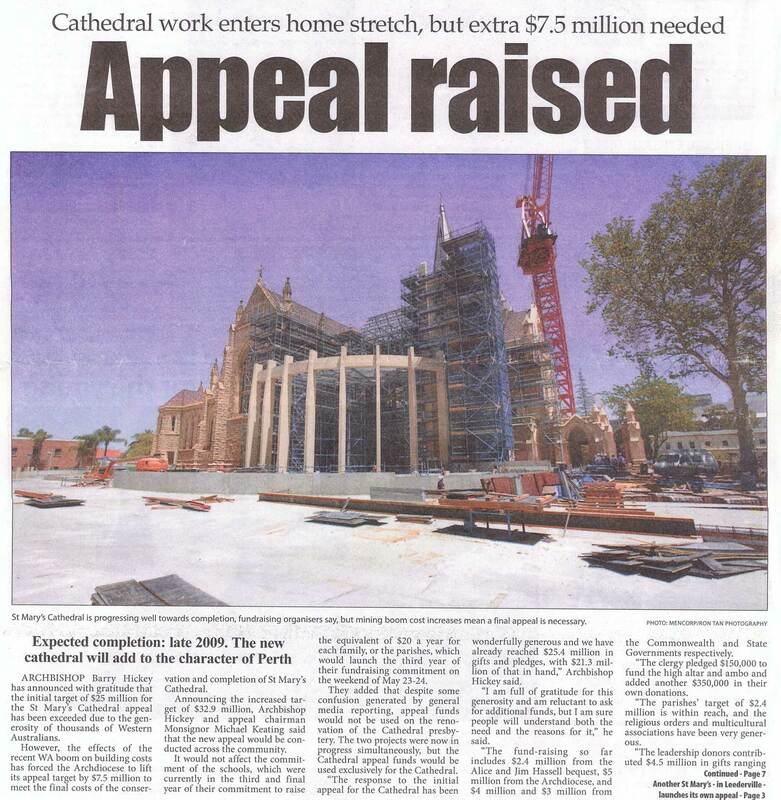 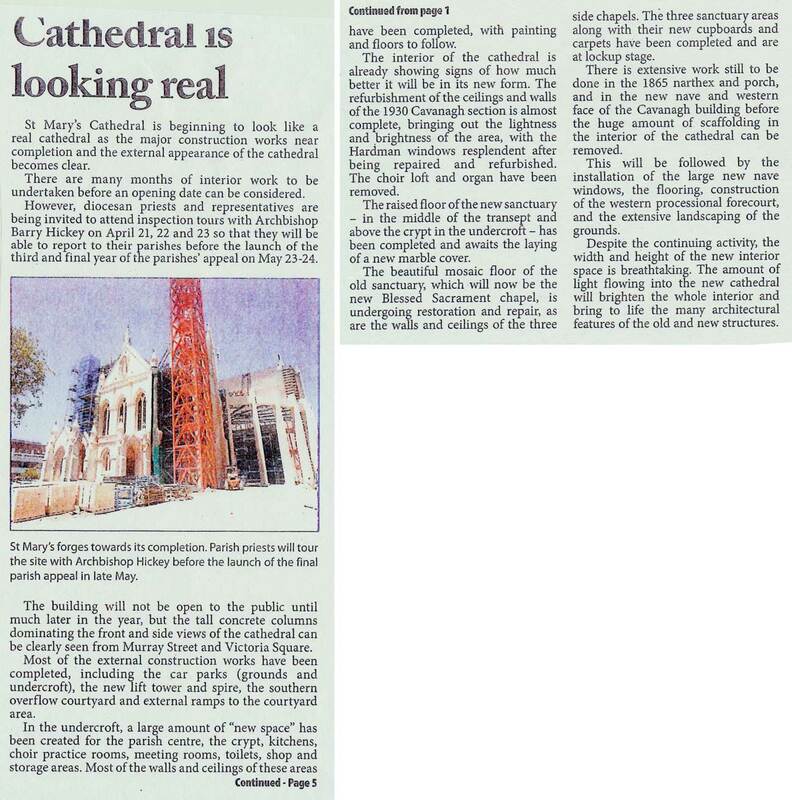 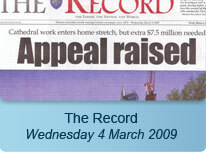 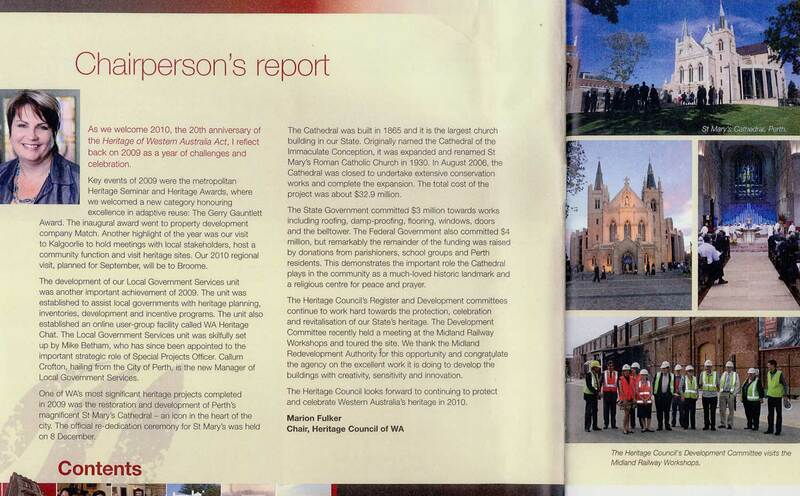 In a magnificent ceremony witnessed by over 1,000 invited guests, Archbishop Barry Hickey officially Re-opened and Re-dedicated St Marys Cathedral on the 8th of December, 2009. 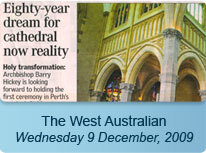 The ceremony began with wonderful pageantry as more than 300 Bishops and Priests, all beautifully robed, processed into the Cathedral: - including His Excellency Giuseppe Lazzaroto, Apostolic Nuncio in Australia; His Eminence Cardinal George Pell; more than thirty Bishops from around Australia; and Priests from across the Archdiocese of Perth and the Dioceses of Bunbury, Geraldton and Broome. 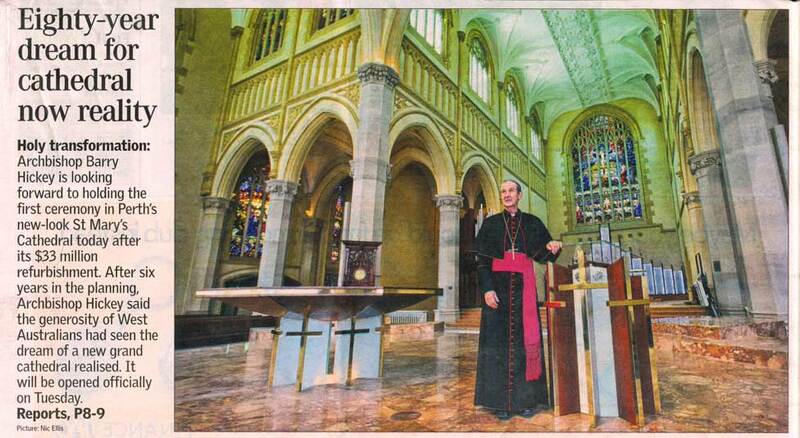 Our Appeal Chairman, Reverend Monsignor Michael Keating, was officially installed as the new Dean and Administrator of St Marys Cathedral. 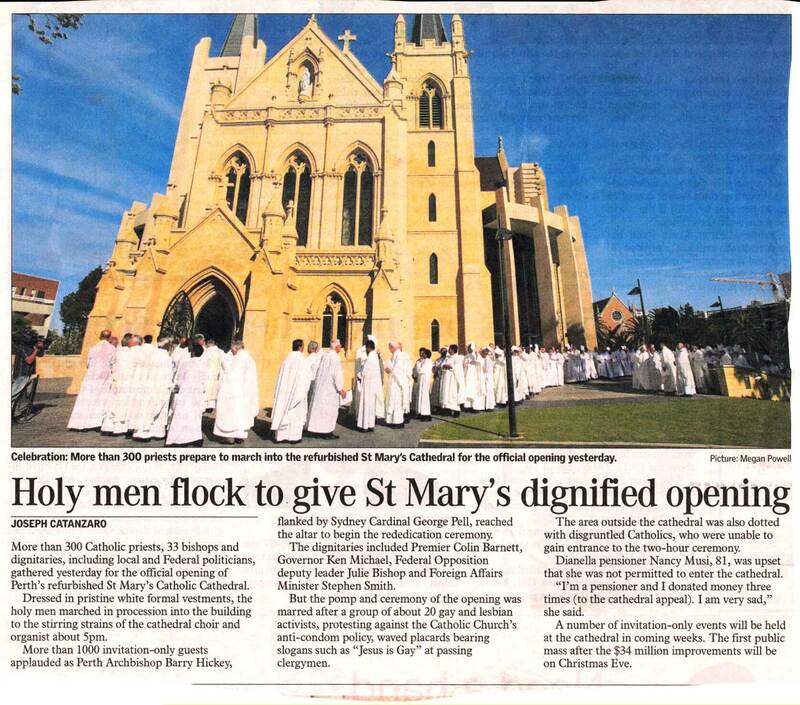 There was also a fitting tribute to acknowledge Reverend Monsignor Thomas McDonald, who had faithfully served as Cathedral Dean for the past 17 years. 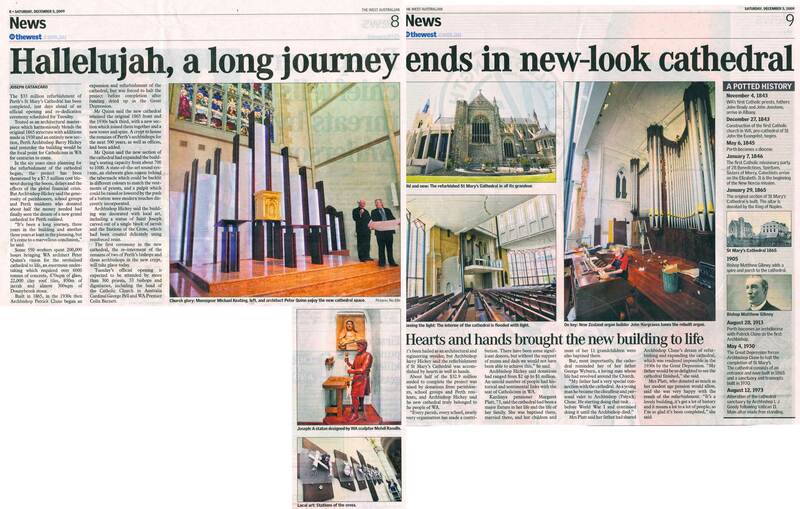 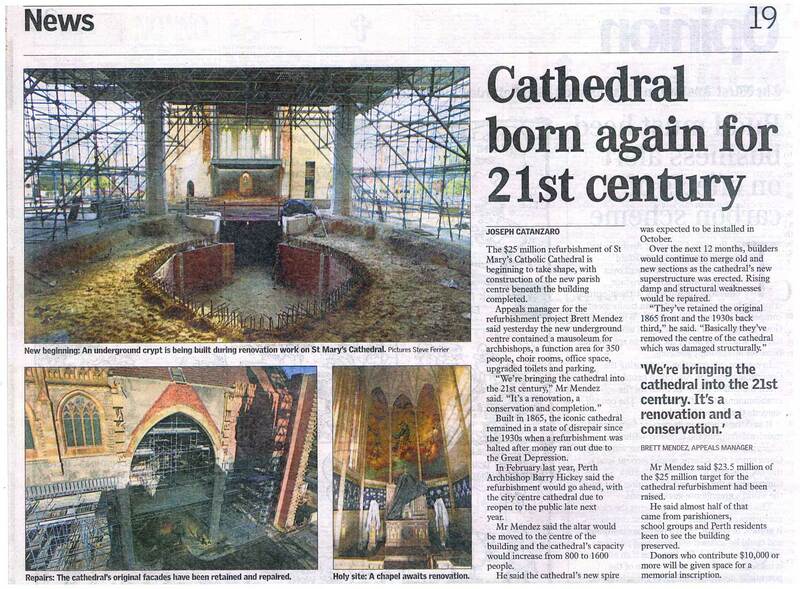 As well as the official reopening event, there were 8 other celebration events to commemorate and bless the Cathedrals renewal, and help celebrate the Archbishops Golden and Silver Jubilees.